Hiring isn’t always your team’s focus, and that’s understandable. Maybe you have been more focused on engaging your current employees or navigating employee benefits this year. 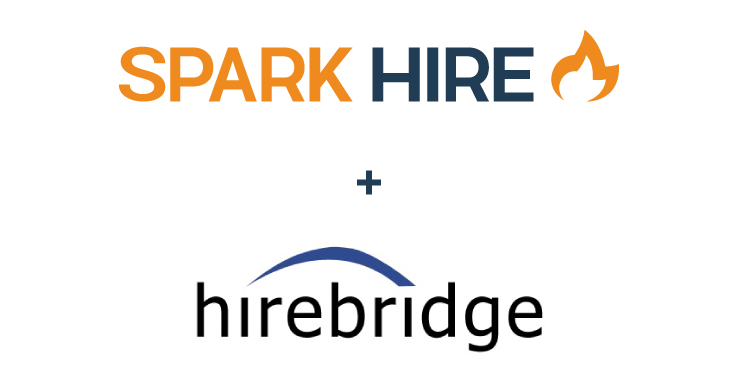 Moving forward, it’s time to bring hiring back into focus for your HR team. Your current process may have produced some stellar employees, but will it keep working as you grow? 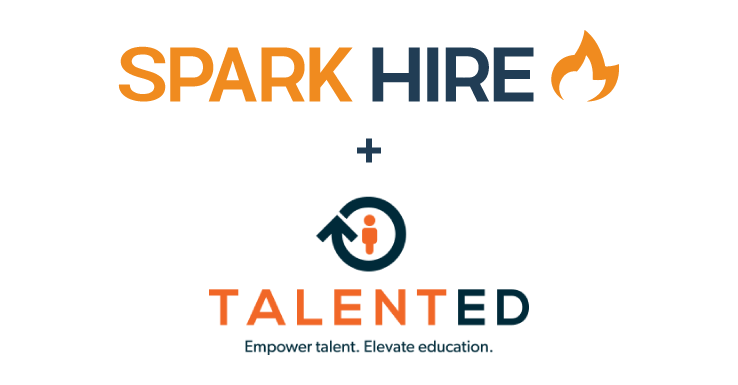 We have partnered with Lever to help you examine some hiring strategies that work, and some to avoid. Having unlimited resources at your recruiting disposal would be nice, but isn’t realistic. And there are definitely organizations who have more capital to put towards their recruiting efforts. That doesn’t have to mean you lose your best prospects to them. Your organization has unique abilities to utilize and recruit candidates who will fit best with your organization. If you utilize all of your strengths in recruiting, you may beat organizations with more resources for your ideal candidates. Hiring can be a gut instinct-driven process, but the most successful hires will rank well in both subjective and objective qualifications. Learn to evaluate on both qualitative and quantitative metrics to identify candidates who will succeed and fit culturally. Just as your organization carries a reputation and promotes its brand, your hiring process has a reputation and brand too. 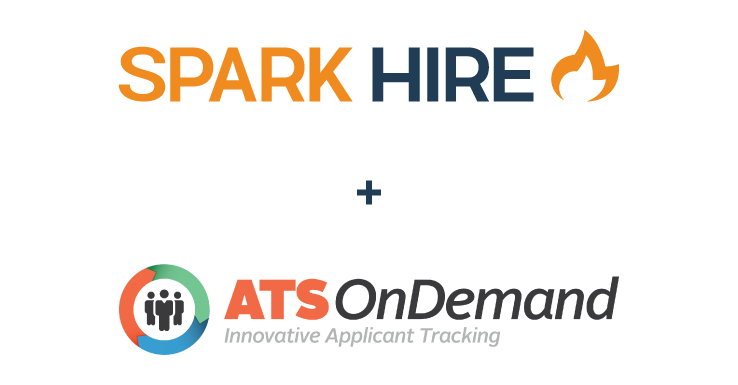 Is your hiring process is particularly cumbersome, slow, and impersonal? Word of this spreads to candidates and they become less likely to apply for your open positions and more likely to drop out of your process. Learn a variety of techniques to promote your team and the awesomeness that is your organization. Like marketing focuses on its buyer personas, recruiting should focus on its ideal candidates for each position. Promote and cater your job descriptions, posts, and career page using appealing visuals, language, and outlets for the candidate you want. By refining these characteristics, your posts will attract more of the right candidates. 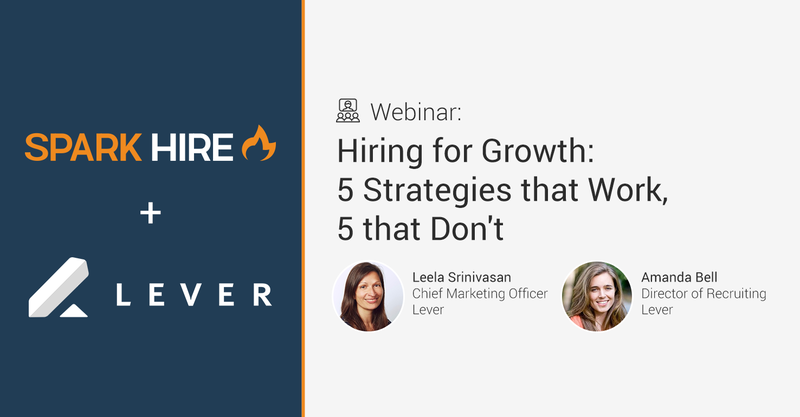 Join us on Wednesday, November 29th at 12PM CST as Leela Srinivasan and Amanda Bell, CMO and Director of Recruiting at Lever, discuss specific ideas to boost your hiring process with strategies that scale. 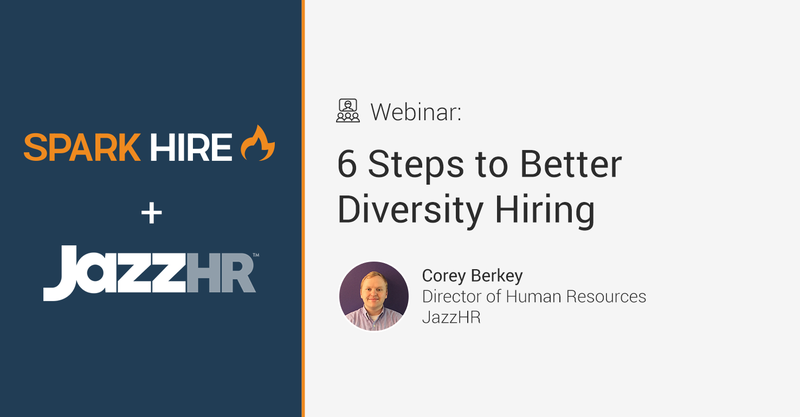 You’ll learn more about your recruiting strengths, evaluating candidates, your HR Brand, and how to target your ideal candidates.